There is no other amp like it… period. Creating some of the finest amplifiers available anywhere, BVA offers for sale it's own unique line of amps that guarantee inspiration and tonal superiority. 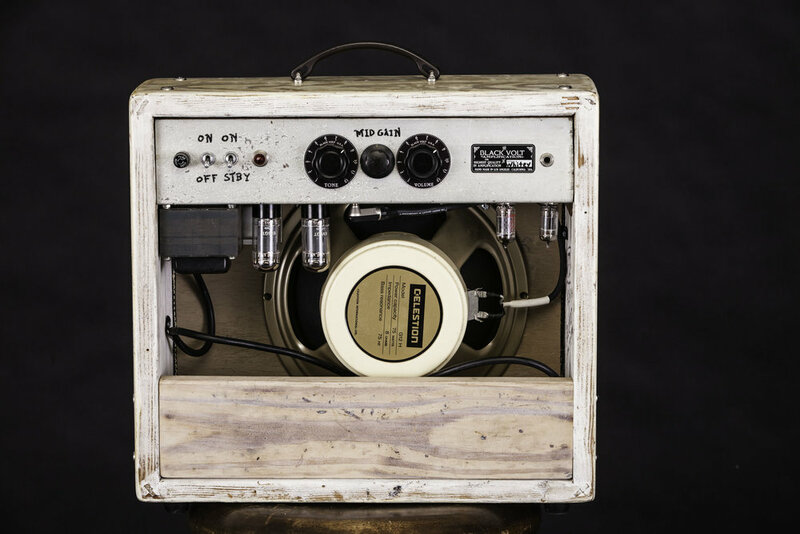 Our amps are made of the highest quality raw materials combining new and vintage components. - A High Gain Tweed/Plexi mashup style circuit that takes the best of both legendary amps and distills them into a single-channel, single-input powerhouse. Built on turret boards with high quality components, VFUZZ has two transistor sockets with transistors that are easily swappable. A vintage style fuzz based on some of the greatest fuzz circuits in history. Built on the same platform as the VFUZZ, the FDR is an organic tube-like overdrive with Volume, Gain & Tone controls. Built with fet and mosfet transistors. A Volume & Bright booster with a fresh approach to the original range masters of the 60's-70's. When turned all the way up it adds some grit, think Brian May! The Black Volt Attenuator allows you to have a master volume for any amp. It won't alter your tone as you turn the volume down. 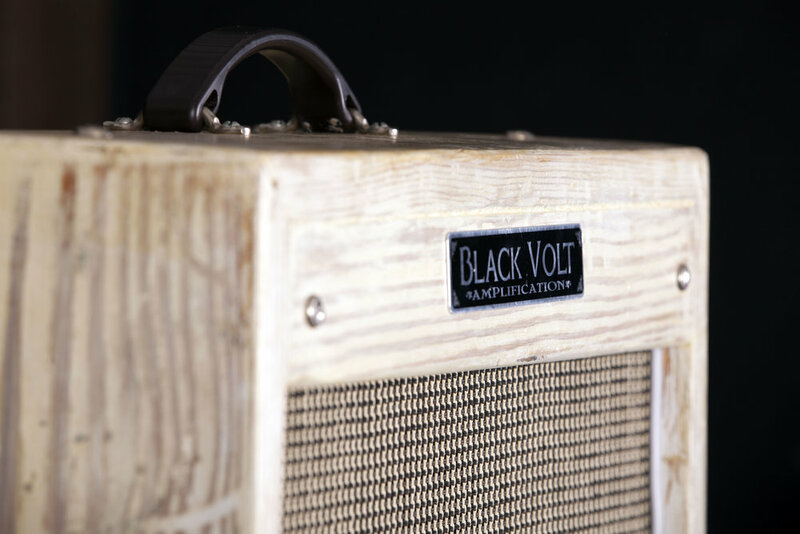 Black Volt Amplification offers expert service in all aspects of analog & solid state audio gear. Specializing in amp repair, modifications and restoration. We are here to get your gear in top working condition and take your tone to the next level. We also know how frustrating it can be to get by without your gear so we do our best to keep our turnaround times quick. Please let us know if you need your gear back quickly and we will put a rush on it at no extra charge.